Kids these days can do a lot of cool things. They can set up Grandma’s wifi router, follow along with YouTube videos to learn how to do tricks on their bikes, and code their own computer games by the time they get to high school. This is all really impressive, and frankly a lot different than how older generations grew up. The interesting thing to think about, though, is that no matter how many spaceships we send to Mars or how many diseases we cure or how many Instagram followers a person has, one thing will always remain certain: Barbecuing takes a special skill and kids need to learn that skill. If you’re a parent or grandparent who is passionate about firing up the grill, why not share that passion with the kid in your life? Can you imagine the pride a child will feel when someone cuts into a perfectly grilled steak and can’t stop raving about how good it is? That kiddo will be beaming knowing that he or she made that steak — or, at least helped to make it. 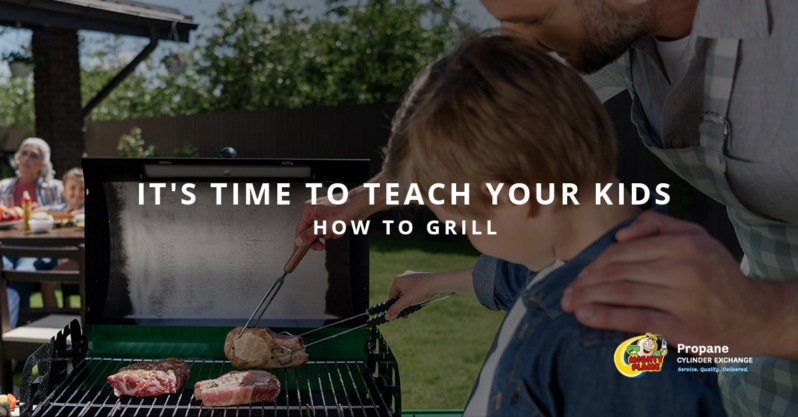 That’s why in today’s blog, Mighty Flame will be offering up some tips about how to introduce your child or grandchild to the grill. You’ve likely had a self-proclaimed pitmaster tell you all about tricks that let you know if a steak is done. Usually these involve touching some part of your hand to feel the firmness and comparing it to the firmness of the steak. 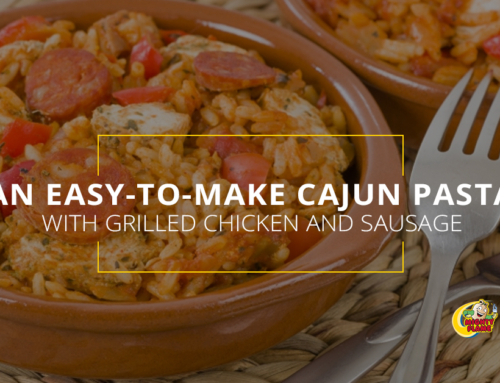 For the experienced (or stubborn) pitmaster, this might work. However, for newbies, a meat thermometer is always the best option. Especially when you are cooking poultry, it is better to be safe and use a thermometer than be sorry about an over- or undercooked bird. 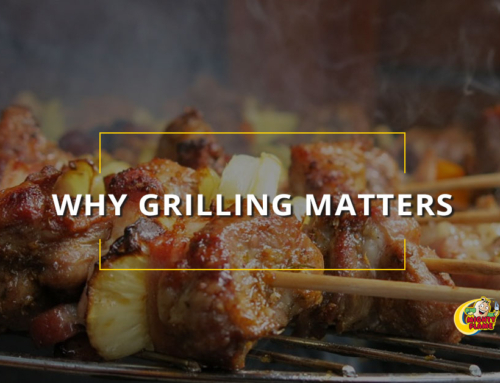 Below, we’ve outlined the minimum standards for internal temperatures for some common grill meats per the Centers for Disease Control and Prevention. *If you haven’t checked the safe cooking temperatures for pork lately, you might be surprised to see that it is so low. For decades, we’ve eaten tough, chewy, overcooked pork because the experts said that eating undercooked pork was like eating undercooked chicken. However, if you’re like us, you’re rejoicing in the fact that new research has proven that pork can be cooked at a similar temperature to beef, resulting in a juicy, tender meal. Use your best judgment about cooking steaks in the rare to medium range. Technically, these internal serving temperatures — 125 degrees for rare, 130 degrees for medium-rare, and 140 degrees for medium — are below the CDC safety standards, but you will likely be fine if using fresh, good quality meat. If you use a propane grill, talk to your kid about propane safety. Make sure your kid knows how to turn off the gas and is able to recognize the smell of propane. 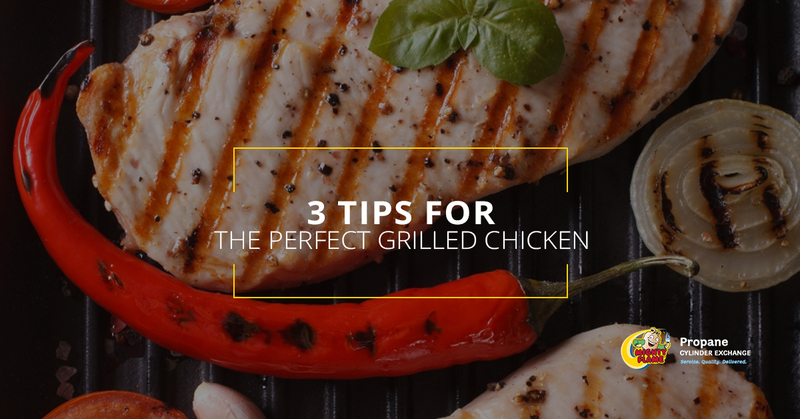 Always ensure the grill is a safe distance away from the home and in a well-ventilated area. Do not turn on the grill without an adult present. Remember, this is a grill, not a toy. Keep propane tanks outside; do not store them in the garage or shed. 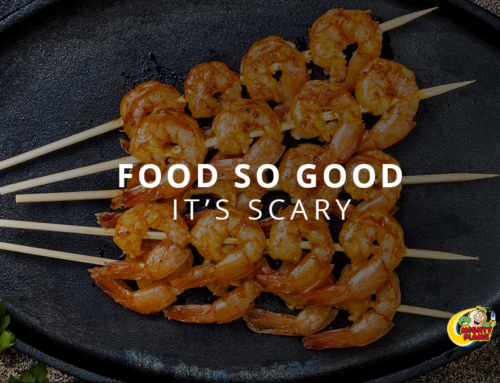 Store extra tanks away from the grill. If you smell gas and there is no flame, immediately turn the propane off. If you smell gas and there is a flame, quickly move away from the grill and call the fire department. Do not turn the gas on when the grill lid is closed, as this can trap gas and cause a big ignition. 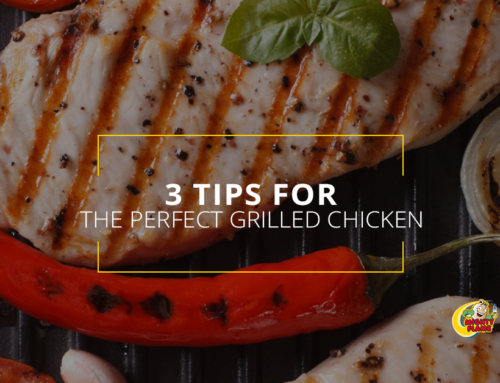 When it’s time to start cooking, demonstrate to your child how to safely light the grill. As we mentioned above, start by opening the lid. Then, open the valve to turn on the flow of gas. Moving quickly so that gas doesn’t have a chance to pool up, turn on one of the gas burners and press the ignition button if your grill has one. If your grill doesn’t have an ignition button and you have to light it manually, make sure to follow the lighting instructions that came with your grill. Never let a young child light a grill unattended, and make sure you’re always paying attention so you can shut off the gas quickly if you need to. Teaching your kid to be a future pitmaster is a great way to introduce them to general food and cooking safety. Remind them to always wash their hands with soapy water after handling raw meat and teach them how to avoid contaminating surfaces with raw meat juices. 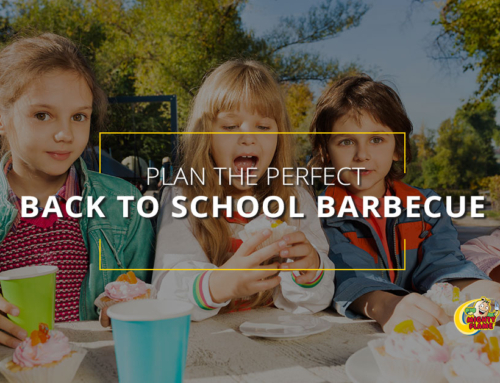 If your kiddo has long hair, have them pull it back before they start up the grill. 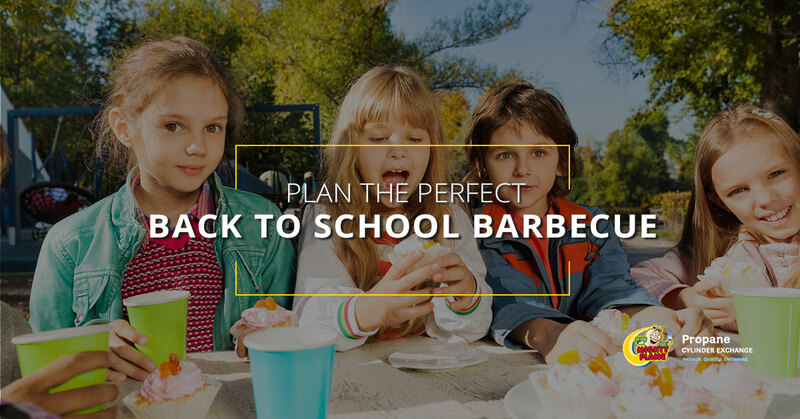 When it comes to using knives and other sharp grill tools, you know your kid better than anyone! Use your best judgment to determine which tools your kid is ready to use and remind them that grilling tools can be dangerous when used as lightsabers or magic wands! 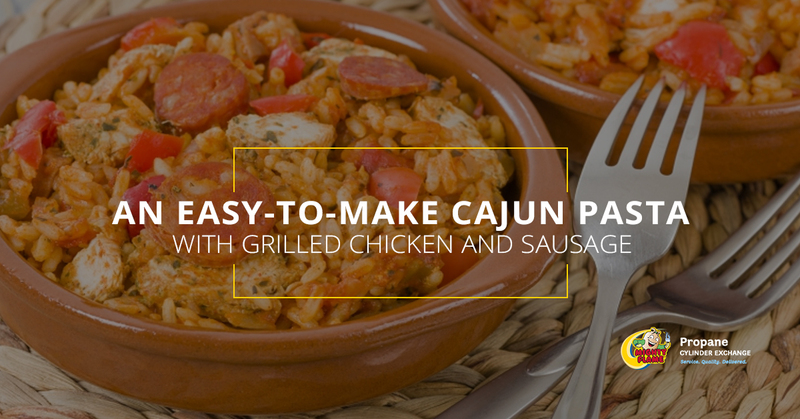 Before you can grill, you’ll need some supplies. 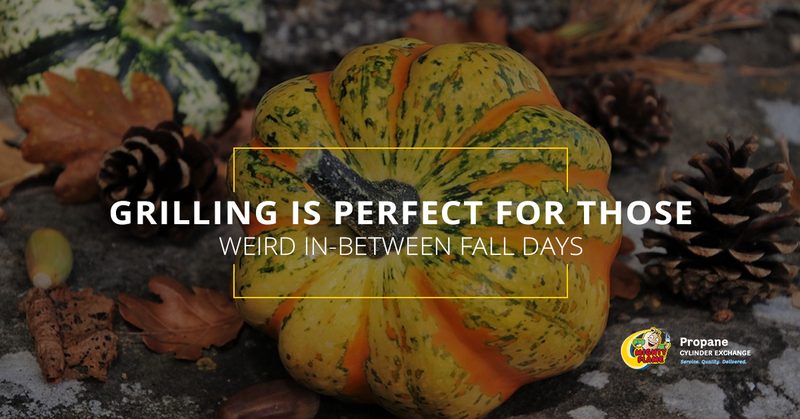 After all, food and propane cylinders don’t magically appear! Take your kiddo with you to the store to get all of the ingredients for dinner an pick up a full tank of propane while you’re at it — Mighty Flame has propane exchange locations across the Midwest! Safety is always important, especially when you have kids involved. You can count on the fact that every Might Flame propane cylinder is rigorously inspected for safety before it gets into your hands. Propane is all we do, so you know that we’re experts. When your child first starts learning how to grill, use simple recipes that cook quickly and that they will enjoy eating. Hotdogs and corn on the cob are great places to start! 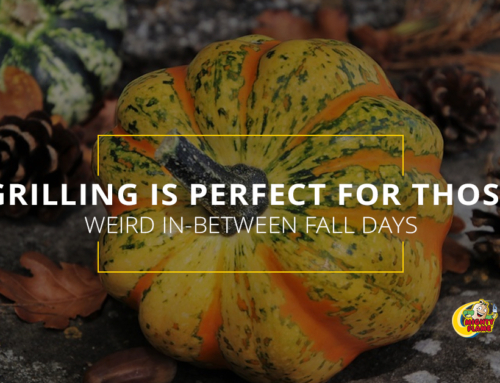 Use this time to share all of your favorite tips and tricks — maybe some you’ve taken from our blog! 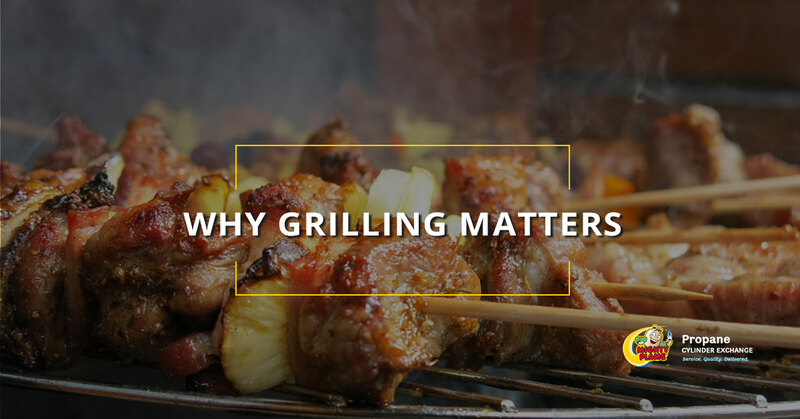 If there’s one thing we like more than grilling here at Mighty Flame, it’s spending time with family. 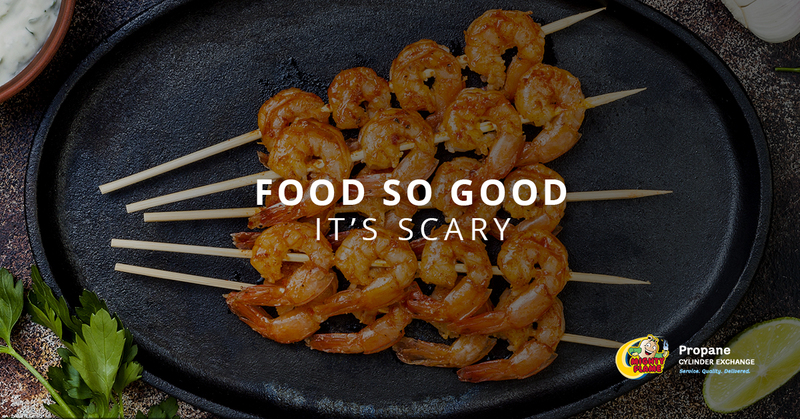 Truth be told, that usually involves standing around a grill anyway, so it’s a win-win for everyone. If your kiddo has a sudden interest in becoming a Mini Pitmaster, make sure you have plenty of propane to make it happen! Stop by any of our propane exchange stores to get a full tank!